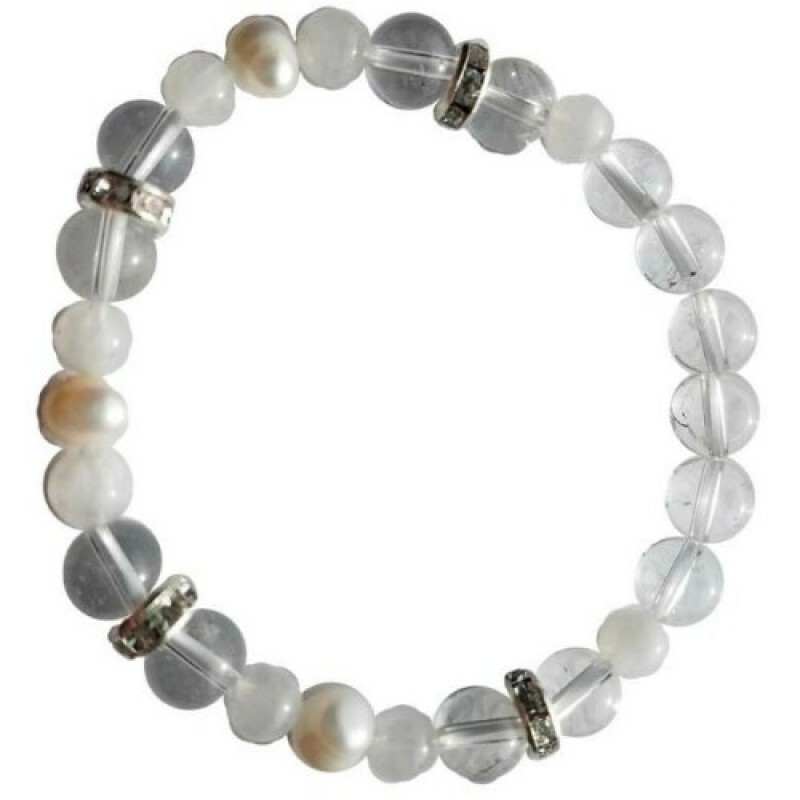 Take an inward journey wearing this beautiful bracelet. 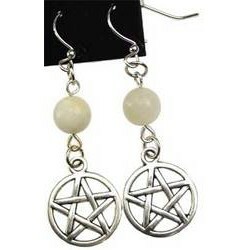 Moonstone hold our own hidden truths, are good for protection in travel, releasing, empathy and emotional balance. 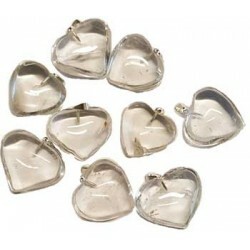 Clear quartz gemstone hearts are transparent. 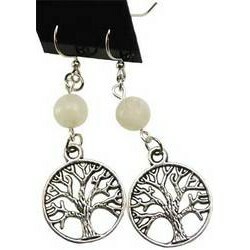 Real stone each may show inclusions within the heart. 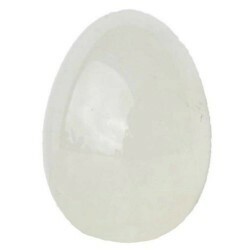 ..
Quartz egg For the gemstone egg collections.  Quartz is known for many qualities, and is known to be ..